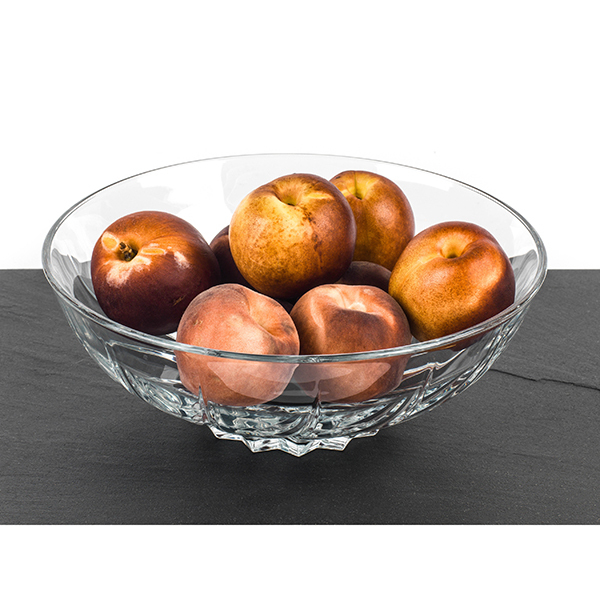 Get this beautiful Royal Crystal Rock Bowl. 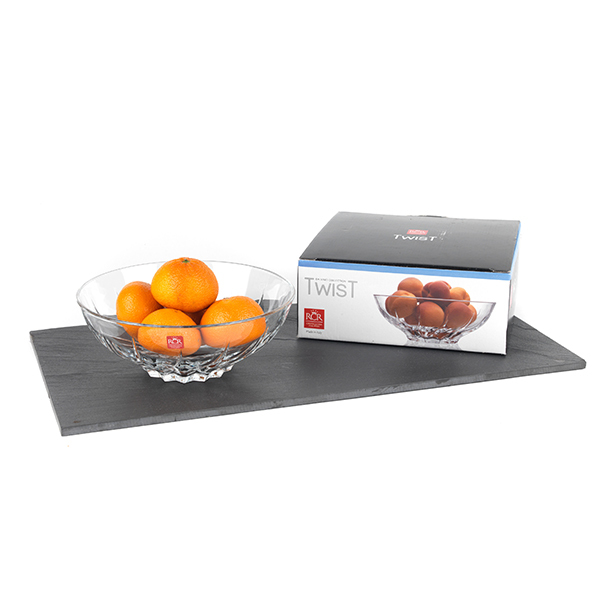 Functional and decorative this beautiful RCR Crystal Twist Bowl with its contemporary design will add elegance to your home. 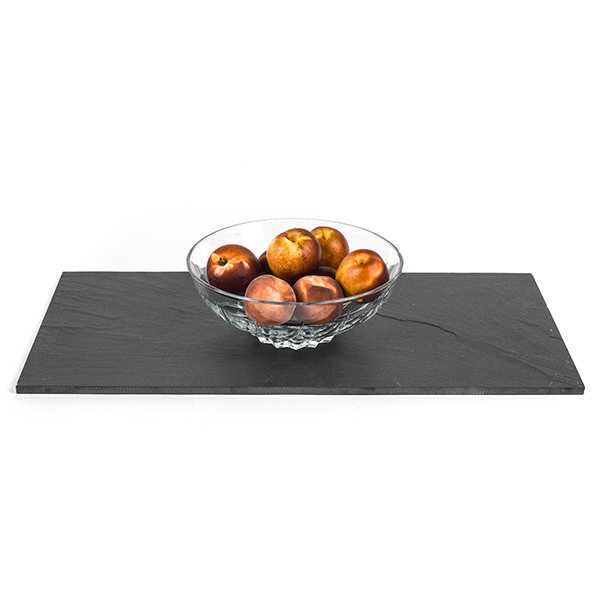 Perfect to store fruit or for other decoration. Exceptional Value on beautiful RCR Glassware.We have a fabulous selection which will suit every decor and taste at great value for money prices. 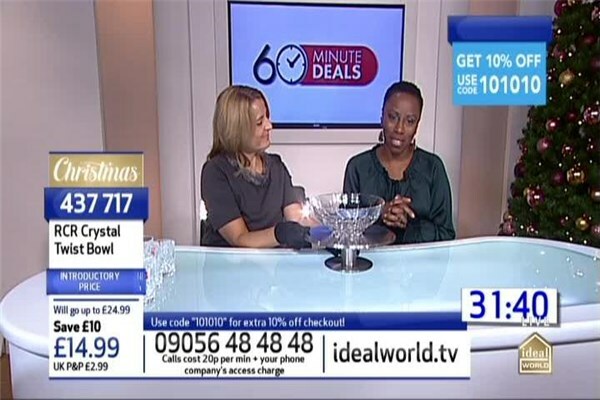 Amazing offer for a beautiful crystal centerpiece bowl that will be perfect as a focal decoration for any room in the home. Founded in 1967 by the merger of two artisanal glassworks and deeply immersed in the traditions of its territory, for decades RCR was one of the world's top manufacturers in the field of crystal tableware. RCR Cristalleria Italiana is now Italy's leading crystal manufacturer and one of the largest in the world. The company is located in Val d'Elsa, in the heart of Tuscany, and its expertise in crystal production is a tradition that goes back over 40 years, making it an icon of Italian design in the world of home and tableware. RCR is a 100% Made in Italy company The Val d'Elsa industrial district has a high level of vertical integration allowing it to concentrate all production processes in house, from product design to engineering and construction of moulds, as well as marketing and distribution in Italy and 80 countries worldwide. RCR is a green company that respects the environment. It has always focused on its commitment to research.